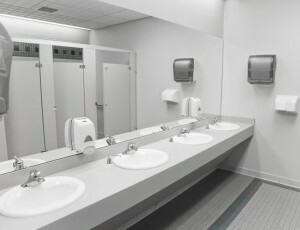 Our integrated panel system (IPS) offers a complete solution for washroom and toilet projects where concealed plumbing and service are required. 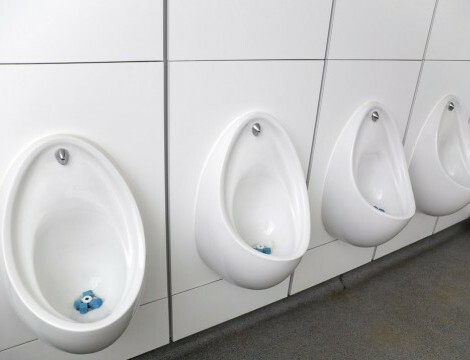 These IPS panels are made-to-measure and are usually installed behind WCs and urinals, concealing the pipework and services behind a clean and attractive finish. 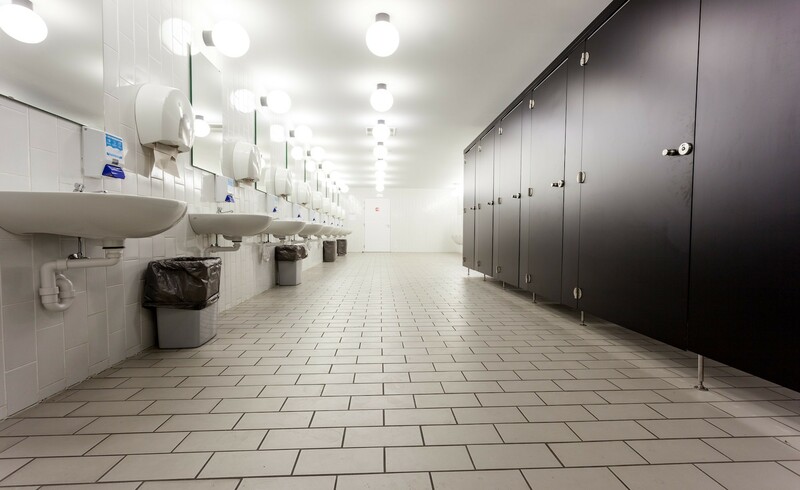 They can be made to complement or contrast with other fittings in the bathroom or toilet cubicle, creating a seamless and co-ordinated effect. 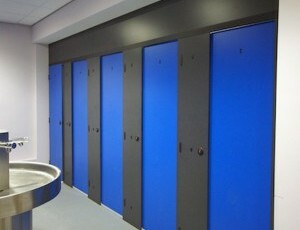 Can be made to suit high-traffic areas and wet rooms.